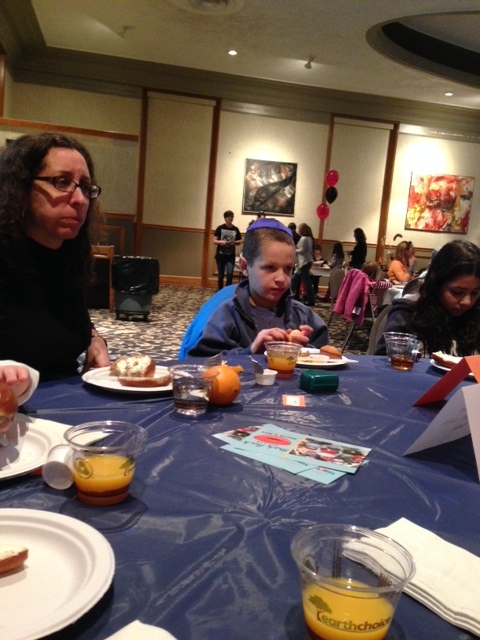 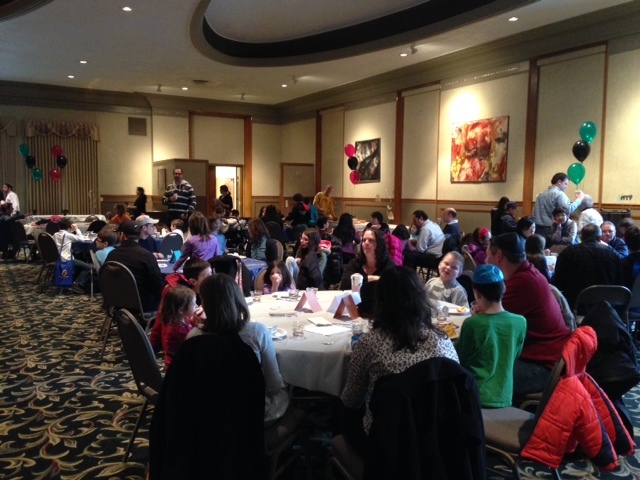 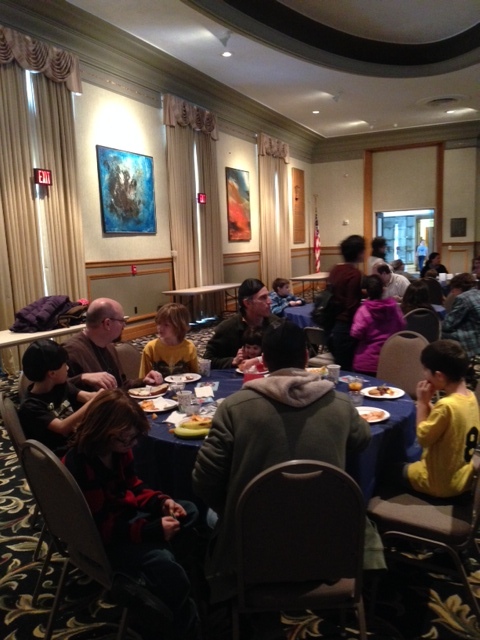 The J-JEP Family Breakfast was in lieu of the J-JEP Shabbat Experience on Feb. 14. 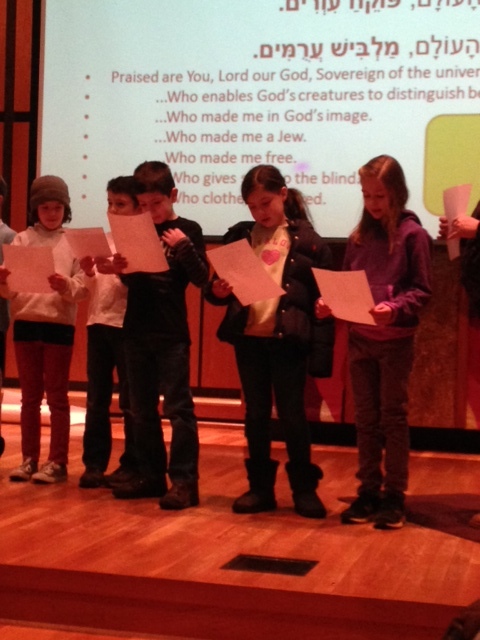 There is no Religious School this Sunday, Feb. 16. 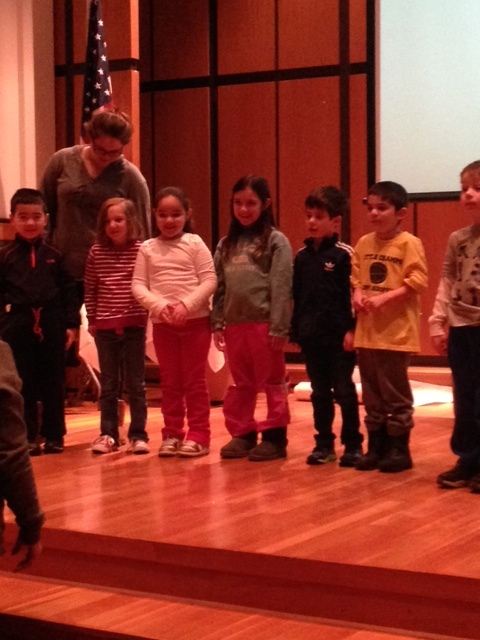 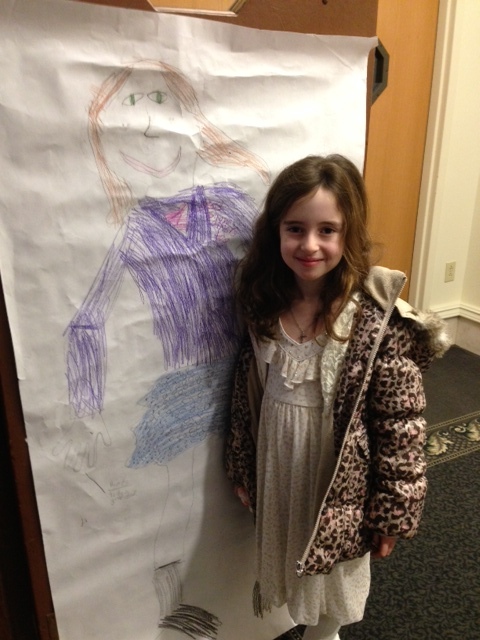 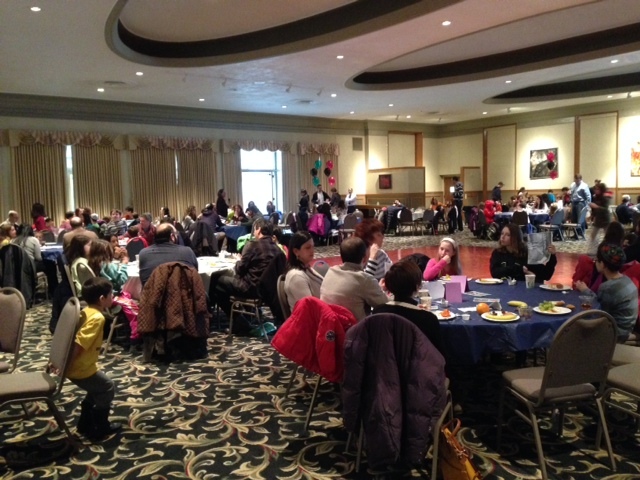 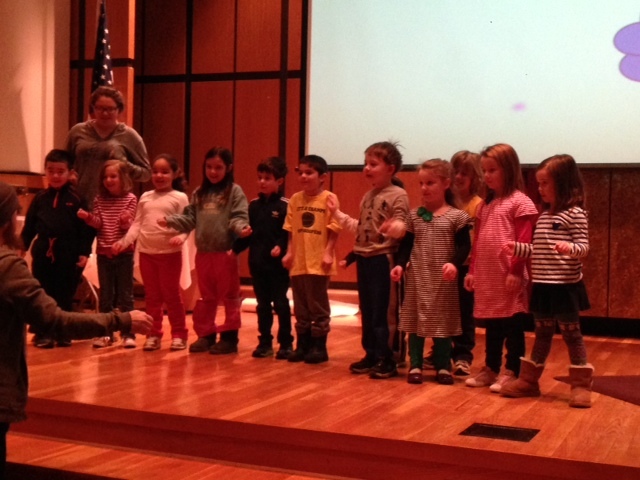 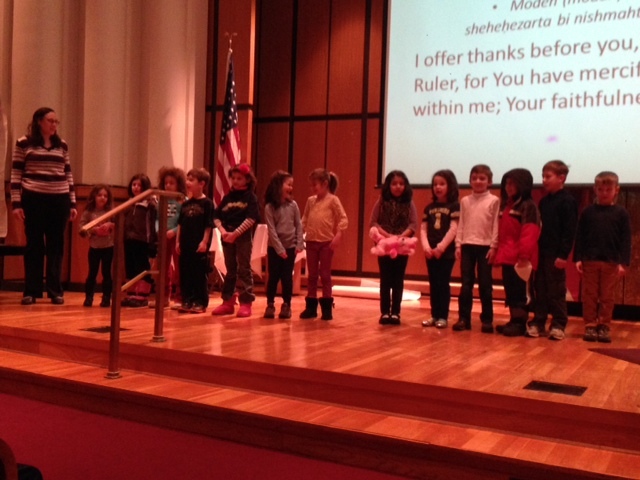 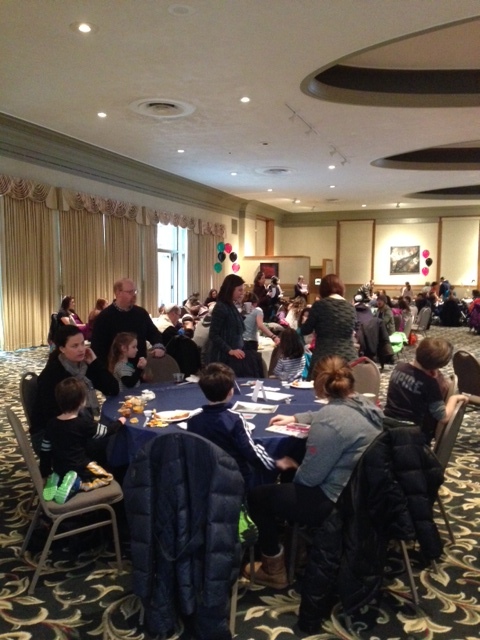 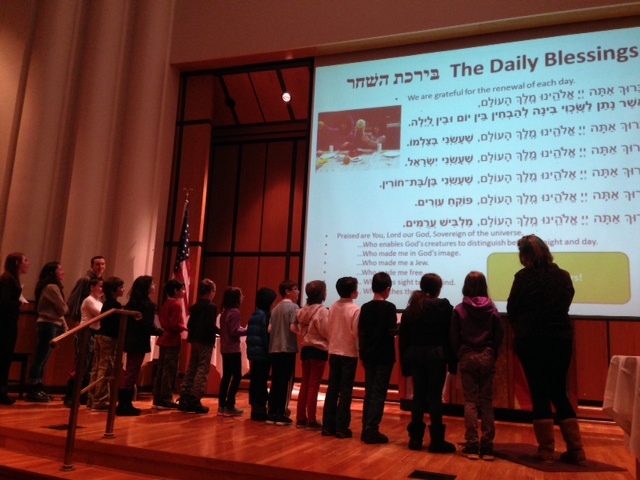 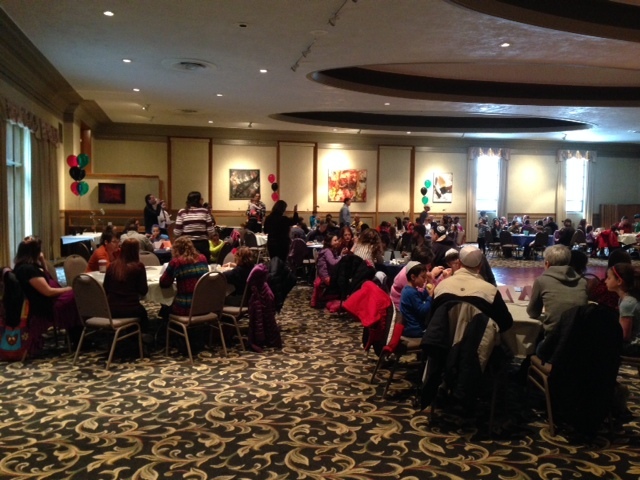 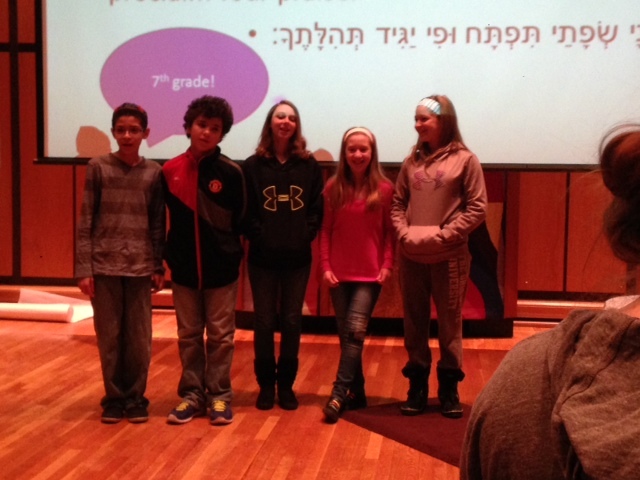 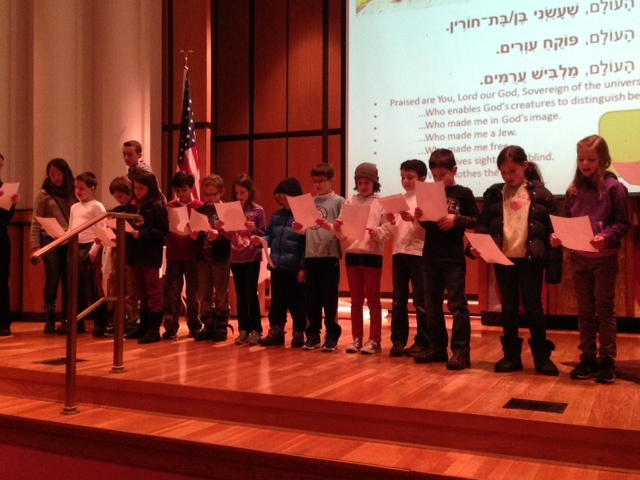 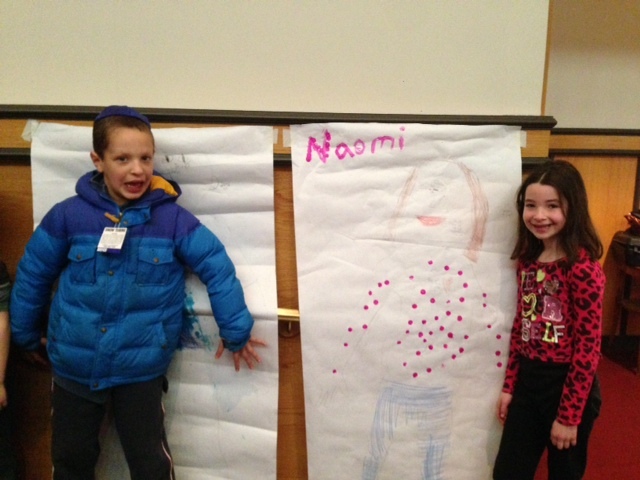 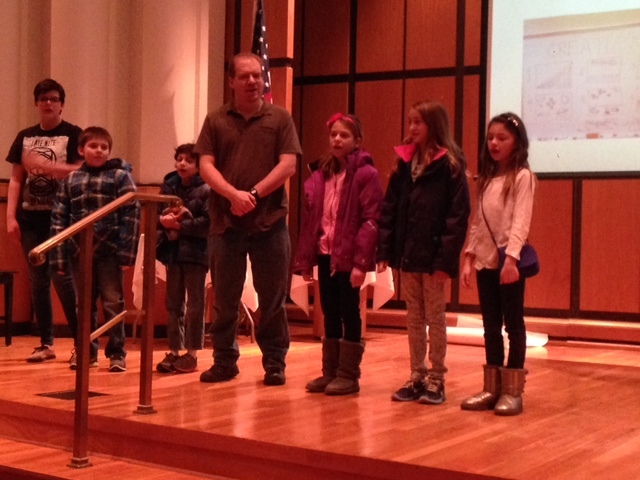 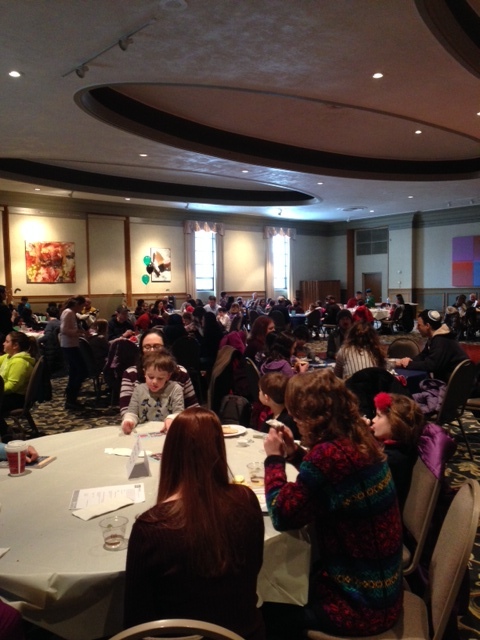 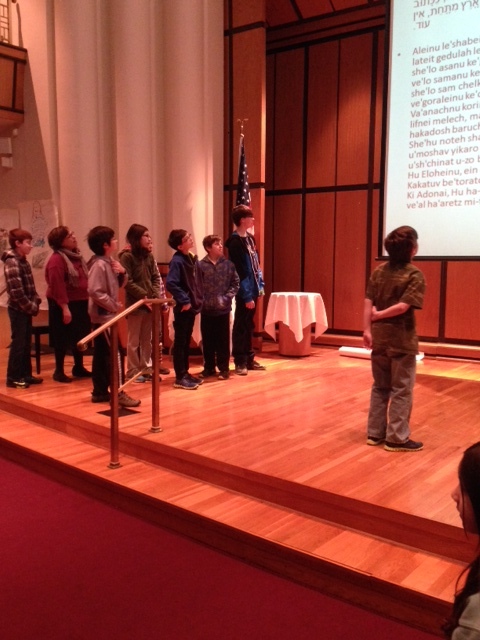 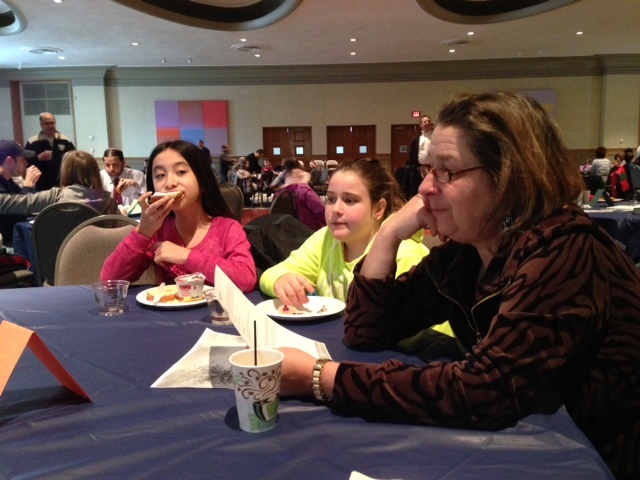 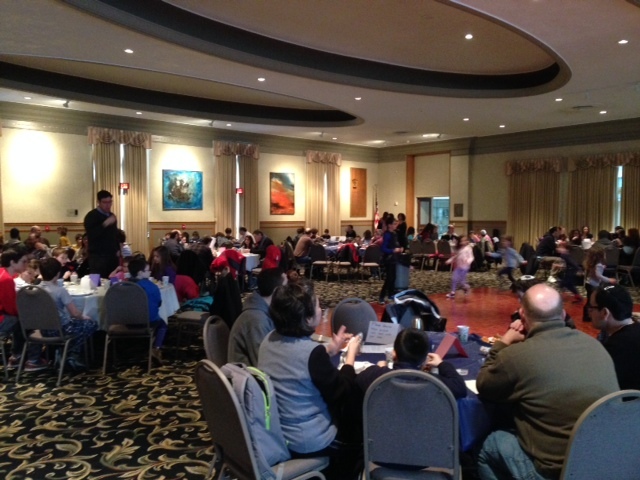 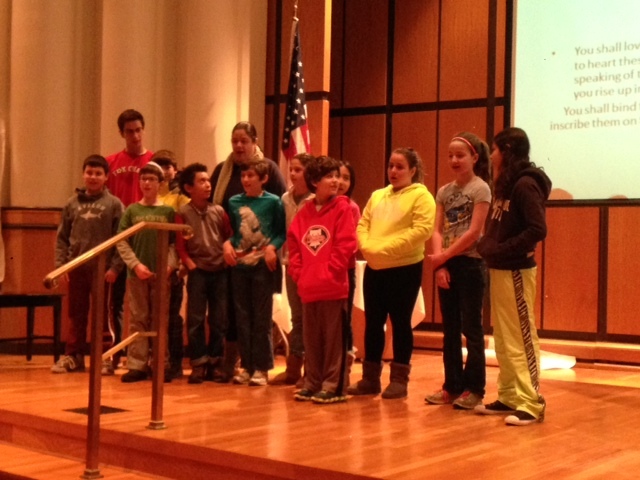 ← Photos from MLK Tikkun Olam Day!